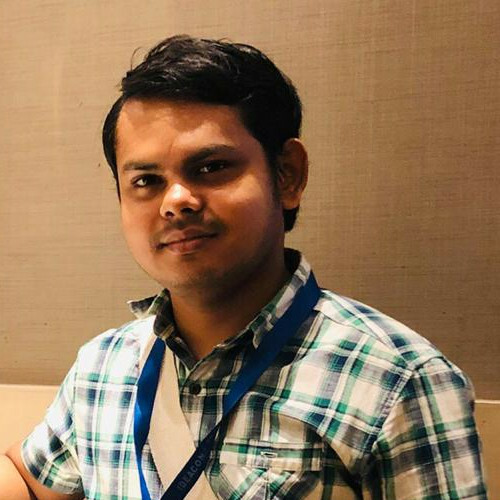 I am Dr. Agnibho Mondal, a resident doctor at the School of Tropical Medicine, Kolkata and a hobbyist computer programmer. This is my personal website. This website is the central hub of my online presence. If you want to know about me please open the about page. You are also welcome to visit my blog or browse my seminar slides. If you wish to contact me send me a mail at mondal@agnibho.com. My blog about different topics I am interested in.